How to make cable boot cuffs with chunky yarn & straight needles! 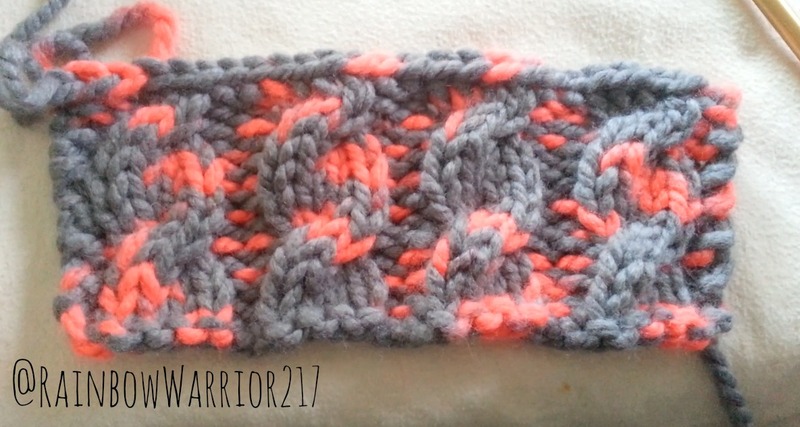 If you would like to check out my original Cable Boot Cuff Pattern CLICK HERE. Rep rows 1-6 for desired length. Seam together ends of boot cuff. Pattern Notes: Adjust the stitches in multiples of 6 plus 2. Option to knit a ribbed section at top & bottom of cuffs. Knit more rows for leg warmers. Have something in mind you would like me to make? Send me pics & requests! Posted in Knitting Patterns, Video TutorialsTagged Boot Cuff Pattern, boot cuffs, chunky yarn, knit patternBookmark the permalink.